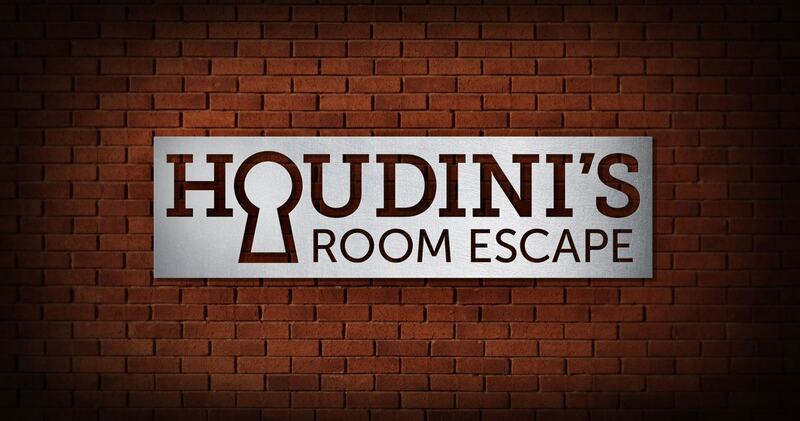 Houdini’s Room Escape is the place to come to spend quality time with your friends and family! Our facility and games are completely accessible to those with special needs. Everyone from children to seniors can contribute to the experience. Houdini’s Room Escape is the perfect team-building activity for your staff, colleagues, school or club. Team members must communicate effectively and work cooperatively to find the clues, solve the puzzles, and escape the room. Whether you are in town for business or pleasure, Houdini’s is a must-see destination in Cincinnati! Come experience the fun of Houdini’s and then try one of the many restaurants nearby, such as Montgomery Inn, a Cincinnati favorite.